Our warm and friendly service, along with lots of lighthearted banter, is something we take pride in. We like to take time to really get to know customers on a personal level and we will always try to meet any of our customer’s requests. In the year 2000, C & G Starkey’s became members of the Guild of Q, and have passing our annual assessments with top marks ever since. 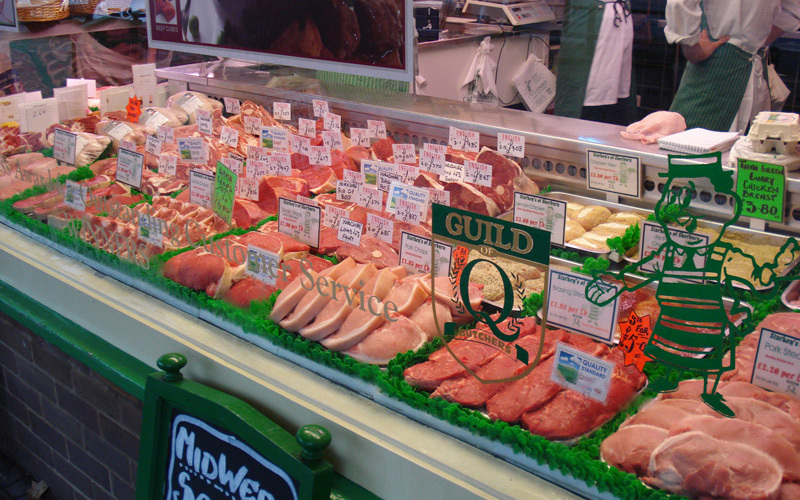 Not to be taken lightly, it is said that customers who visit Guild of Q butchers are shopping at Britain’s best butchers, each of which are committed to unsurpassed quality, exciting new ideas on products, shop layout and customer service. The level of service we deliver was recognised in 2006 when Starkey’s won the award for ‘Outstanding Customer Service’ between local businesses in the Selby area. Starkey’s offer a wide range of products that are all sourced from local providers, one of which is Ledston Estate – located just 3 miles away from the shop. 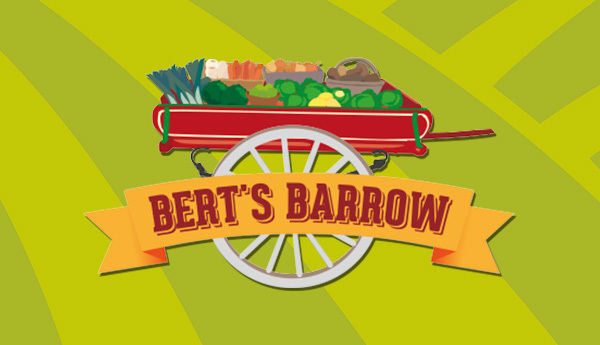 We have won several awards over the years for our pork pies and various other products – even having a recommendation in ‘Clarissa’s cookbook’ and Rick Stein’s ‘Food Heroes’.